Ezra Miller talks about Fantastic Beasts!! CLICK HERE FOR THE ARTICLE!! 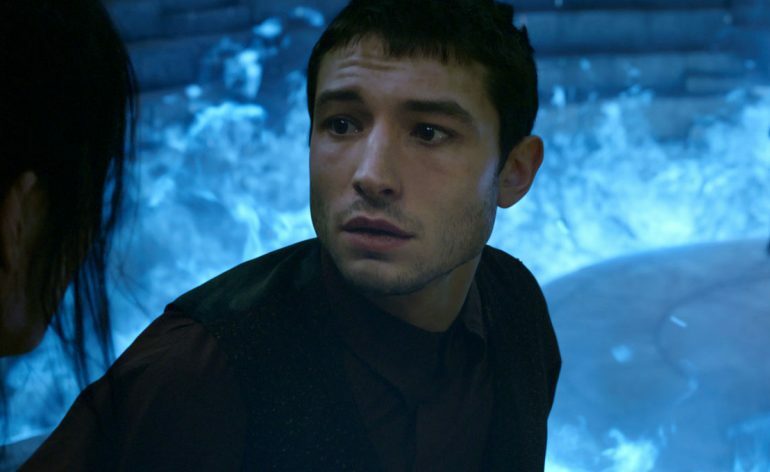 Ezra Miller to star in Echo Lake thriller The Mourner!! Ezra Miller dresses up for the world premiere of Fantastic Beasts!! Ezra Miller ‘Fights’ Reverse Flash Cosplayer At Tokyo Comic Con!! Fantastic Beasts star Ezra Miller slams sequel’s critics! !